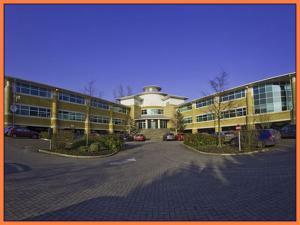 If you're searching for serviced offices to let in Woking, it would be a good idea to ask yourself what your exact requirements are. 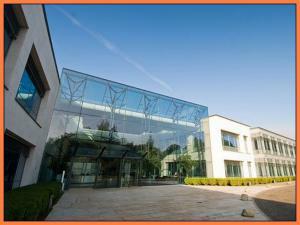 Your choice might be affected by the local amenities in the area in Woking that your business needs to thrive. Once you are clear about your business requirements, why not let MOVEHUT match you up with the serviced office for rent in Woking that ticks all your boxes. 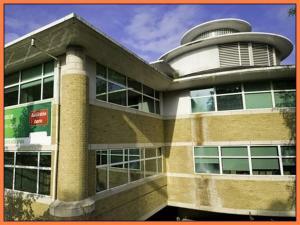 Each commercial property in Woking is classified according to permitted usage. 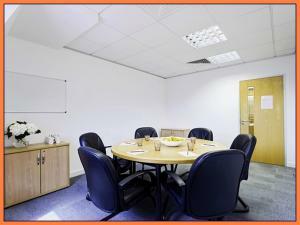 If you're looking for a serviced office to rent in Woking, it will be useful to be aware of its classification. Once you are sure of the classification code for the type of usage you have planned, let MOVEHUT help you find the right serviced office to rent in Woking. There are plenty of serviced offices in Woking, but when renting it is important to stick to a set budget. With annual rental costs to suit any budget, MOVEHUT can help you find the ideal serviced office in Woking without breaking the bank. 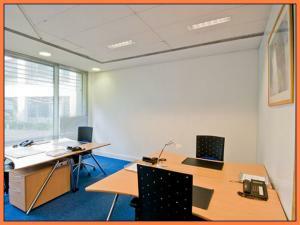 So get started now, and find a serviced office to rent in your ideal budget range. It is more than likely, when you find a serviced office property that meets your needs, that you'll want to place an offer. When you are sure the serviced office is right for you, the submission of an offer can be made through yourself, broker or agent. 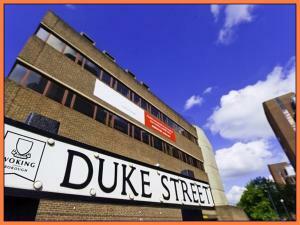 We hope you find your perfect serviced office to rent with our listings in Woking. Take advantage of MOVEHUT, and get your serviced office search started right here. With our simple to use but feature rich website, you can filter, organise and refine your serviced office results in Woking easily. 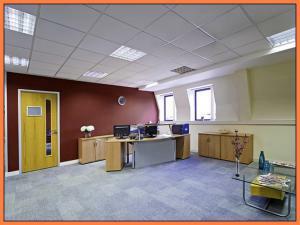 So take advantage of our listings and features in order to let MOVEHUT match you with an amazing serviced office.